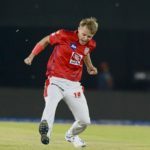 Kings XI Punjab’s Sam Curran crushed the Delhi Capitals with a sensational hat-trick to seal an unlikely win and bag Monday’s Turbo Bowler award, writes ANITHA MADIKIZELA. Western Province thumped Border by an innings thanks to Jason Smith’s 10 wicket-haul. 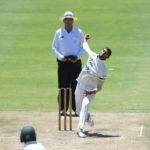 The all-rounder bagged himself Friday’s Turbo Bowler award after his brilliance with the ball at Newlands, writes ANITHA MADIKIZELA. 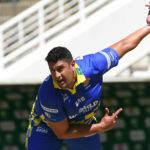 Rory Kleinveldt bagged a maiden fifer to help the Cobras clinch a spot in the One-Day Cup semi-finals, and earns himself Thursday’s Turbo Bowler award, writes ANITHA MADIKIZELA. 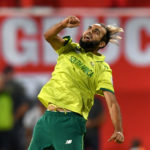 Imran Tahir bowled a brilliant super over to bail out South Africa in the first T20I against Sri Lanka, and grabs Tuesday’s Turbo Bowler award, writes ANITHA MADIKIZELA. 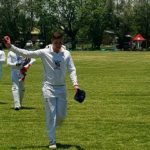 Easterns’ paceman Lance Humphrey ripped through KwaZulu-Natal Inland at the City Oval to help put the visitors on top. He earns Thursday’s Turbo Bowler award, writes ANITHA MADIKIZELA. Australian pacers Pat Cummins and Jhye Richardson rocked the Indian batting lineup in Ranchi to help the visitors bag a 32-run win and share Friday’s Turbo Bowler award, writes ANITHA MADIKIZELA. 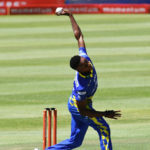 The Cape Cobras edged the Lions by three runs in Johannesburg thanks to brilliant death bowling by Akhona Mnyaka. 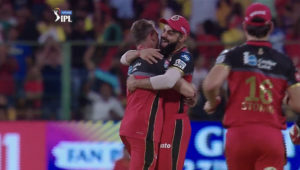 He features as Thursday’s Turbo Bowler after a phenomenal final over, writes ANITHA MADIKIZELA. Tom Curran picked up career-best bowling figures in the first T20I against the unpredictable West Indies in St Lucia to help England to victory, and clinches Tuesday’s Turbo Bowler award, writes ANITHA MADIKIZELA. 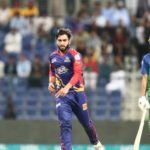 Pakistan’s Usman Shinwari was at his scintillating best for the Karachi Kings during their Pakistan Super League fixture against Multan Sultans to earn Monday’s Turbo Bowler accolade, writes ANITHA MADIKIZELA. 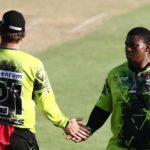 Jacques Snyman recorded career-best bowling figures against KwaZulu-Natal Inland with a maiden fifer that rescued Northern Cape in Kimberley, and earns Thursday’s Turbo Bowler award, writes ANITHA MADIKIZELA. 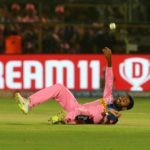 Warriors’ pace bowler Sisanda Magala bagged a five-for against the Dolphins in Durban to fire his team to the top of the One-Day Cup table, and earns Tuesday’s Turbo Bowler award, writes ANITHA MADIKIZELA. 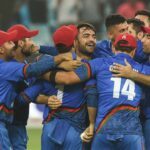 Afghanistan’s Rashid Khan showed once again why he’s at the summit of the ICC T20I bowler rankings with a destructive display against Ireland to secure Saturday’s Turbo Bowler accolade, writes ANITHA MADIKIZELA.